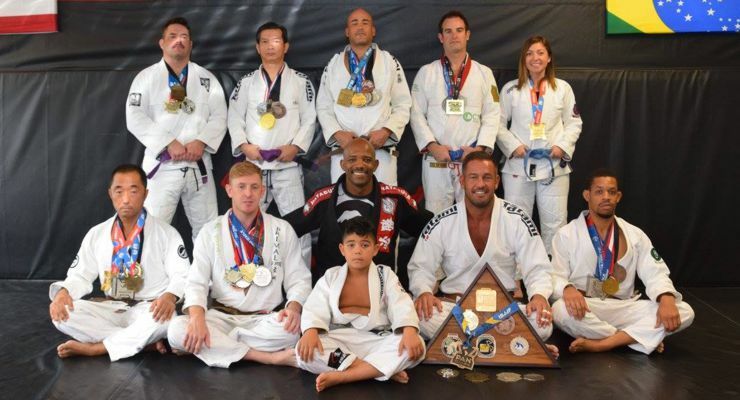 Primal Jiu Jitsu Training Center recently brought home a pot of gold and a bagful of silver in the form of victory medals following a successful day of flips, trips, throws and chokes at the Golden State BJJ Open in San Diego, California. 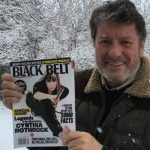 Jeff Tirshfield a veteran competitor and Black Belt instructor at Primal was quick to praise the success of his students and teammates. 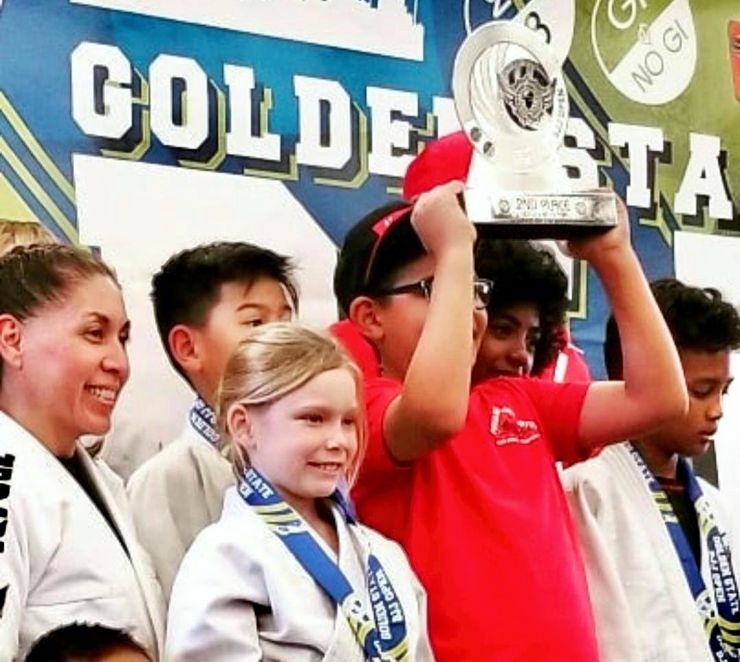 To win in a jiu jitsu tournament victory can be achieved with a single throw, a person may also win by point accumulation during a specific time period, or by submission-a technically clean throw followed by an arm bar, joint lock, or a chokehold that results in a tap-out. 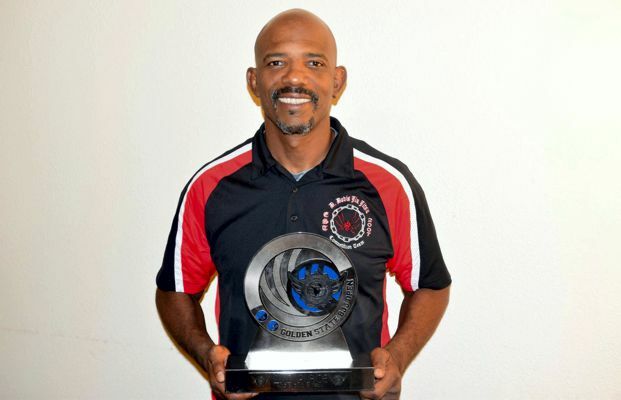 The owner and Chief Instructor of Primal Jujitsu is D. Davis who prefers to be called D. For decades D. was a champion in the ring as a Tae Kwon Do fighter and has taken center mat as a champion jiu jitsu player as well. 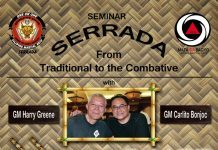 Now he’s teaching a new generation of martial artists how to be a winner on the mat and in life. “At Primal we teach Brazilian Jiu Jitsu,” said D. “We don’t teach punching, kicking or boxing. 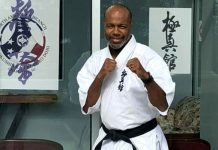 There is a big difference between learning jujitsu techniques to become a cage fighter opposed to what we do which is sport jiu jitsu. Don’t get me wrong; just because it’s a sport, it is also a very effective form of self-defense in the street. “The way we teach children is very similar to what they do at home when they’re rolling around playing on the floor,” said Tirshfield. 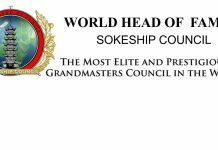 “Here they’re learning how to escape from an opponent that’s holding them down and how to counter their opponent’s hold with one of their own. 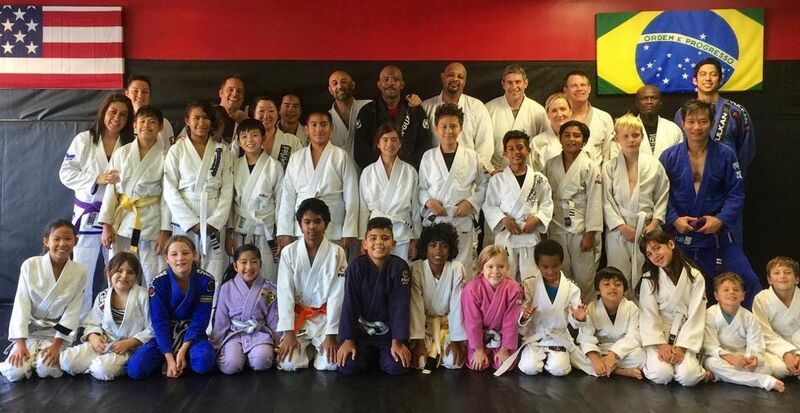 At Primal Jiu Jitsu an emphasis is placed on safety and family involvement. 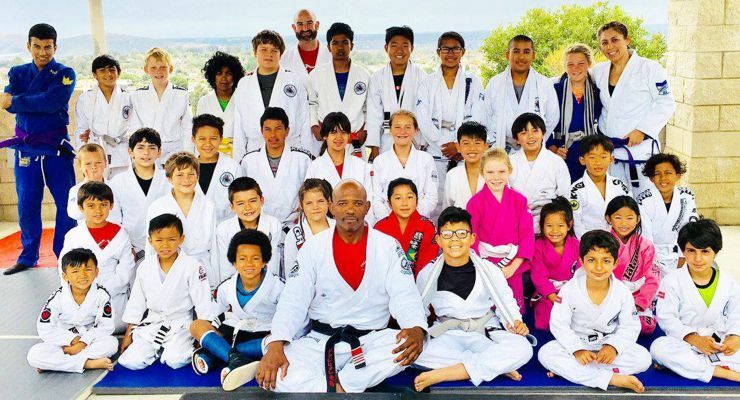 One element D. has crated promotes the saying, ‘the family that rolls together stays together.’ This is when the parents slip into a jujitsu jacket and are allowed to rumble and tumble with their young children in class. 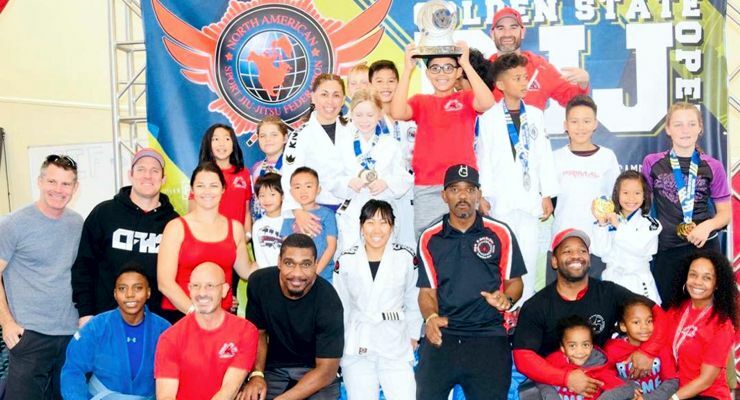 Primal Jiu Jitsu Training Center San Diego owner D. Davis holds trophy from the Golden State BJJ Open. “This is a family-building workout,” said D. “They are playing together and learning at the same time. I’ve never seen this done anywhere else. It keeps the kids engaged and is a bonding moment for the family. 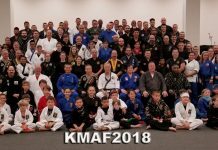 32-year old Josh Conboy is a Brown Belt that devours competition; he is now making the transition to instructor level status. Conboy is now tasked with passing his knowledge onto the younger students as he continues to work his way toward earning a Black Belt. 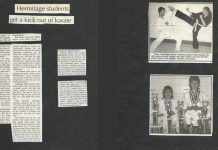 “A Black Belt isn’t just something you strap around your waist, said D.” “A Black Belt is the education that comes with earning one. That’s how we try to make a difference. We focus on education first and the belt second. 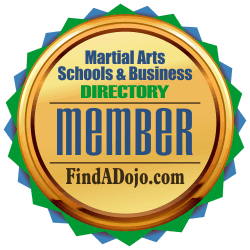 Primal Jiu jitsu Training Center on the Martial Arts Schools & Businesses Directory or FindADojo.com.